Our Dissolve Formula is one of our most selling items that we have. It can be a long process; however it s a great all natural alternative to western medicine and surgery. Mark has shared Becca's experience with us, and after seven weeks of using our product there has been noticeable improvement. "Our Becca has a Fatty pocket on her hip and we have giving her this product for 7 weeks and the pocket seems to be getting smaller, she is 12 years old this is a much better alternative than surgery"
Below is the link to the Dissolve Formula that Becca is using. Lyne, purchased our Dissolve Formula mid January, within two weeks, she is seeing some improvement. Our Dissolve Formula is one of four patterns that we sell for lumps and bumps on the body. This product not only helps with any lumps around the body it also has secondary benefits. As we can see through Lotus' experience, her energy level increased after using our Dissolve Formula. Thank you Lyne for sharing your experience with us! "Lotus has a large benign tumor underneath her right armpit. Two weeks of using Dissolve the tumor appears to be shrinking....her energy has increased in fact she ran across the deck today at full speed. She is 14 years old and I have just purchased two more bottles in hopes to see these fatty tumors totally DISSOLVE!" I just started using this for my dog who has a fatty tumor on one side of his chest. He has gotten it three times in his food and we have noticed an improvement in his breathing. So far, very pleased with this product. Many thanks to Myrna for sharing her experience with our Dissolve-Upper formula. She mentions that her dog is breathing better. That is because the TCM root cause of fatty lumps and bumps is excess Yin, translated loosely to include Phlegm. TCM Phlegm will manifest itself in many different forms. 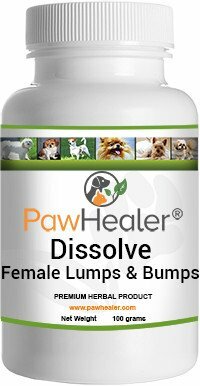 Recently we created a formula just for the breast area since so many dogs are prone to swellings in this area. Happy to see Miss Nala responded so fast to herbs that work on the Liver Channel, which flows through the breast area. Our 11 year old Blue Tick Beagle Isaiah developed a number of fatty tumors last year. Our vet did not have an answer to cure him. 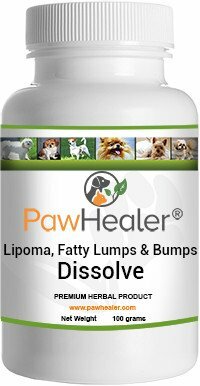 I did a search online and I found the product called, "Dissolve" on PawHealer. Without delay, I ordered the capsules and I began giving them to our dog. Isaiah was not able to climb stairs and certainly not able to jump up on the sofa. I gave Isaiah 4 capsules per day (2 capsules in a lump of peanut butter 2xs), and in just a few days, Isaiah was climbing stairs and jumping on the sofa! I find this amazing! He is on the product, just 4 caps a day. The dose is 8 caps a day, and I will increase as time goes by, if needed. Besides this, when I run my hand down his back and legs, I noticed the lumps shrunk after 2 weeks, and now I do not feel them at all! I will continue to give him this product. We don't know what he has internally, as we never had him x-rayed. But I know he has tremendous relief all around. (He weighs 54 lbs.) I am so favorably impressed by these herbs that I ordered for myself from their "people products." 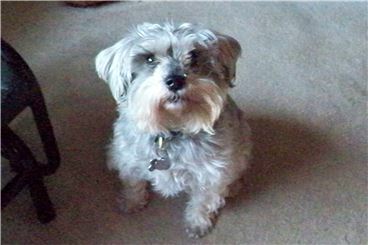 I highly recommend that you try what is suggested, if there is a need your pet (or you) have. Well worth it. Thanks Joyce...this story warmed my heart...and made me a little sad as well. "Thank you all for what you do. My name is Pita and I have had a large lump in my throat for a long time now. The doctors say it can not be removed because it will kill me. My Mom started me on holistic medicine when we found out what i had. Although the doctors still can't tell me exactly what it is but we figured it's related to thyroid or goiter. Since we have been using holistic medicine my Mom and doctors believe that is why I'm still alive today. Just recently the lump stated to spread and i have lost a lot of weight the doctors think it's cancer. So my Mom called paw healer and talked to the nice folk's there and they told us what to try. So far I'm still alive and doing ok. 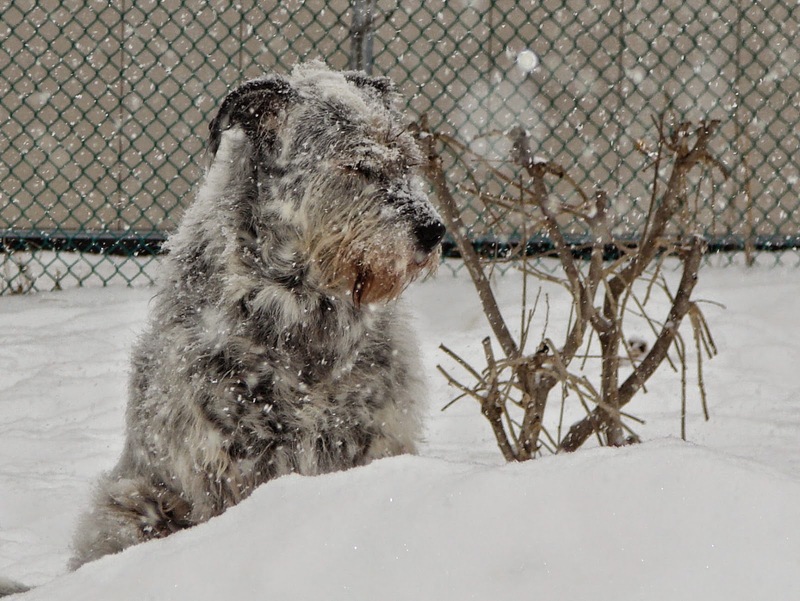 I'm 15 and a Irish wolfhound. I still am enjoying what is left of my life because my Mom and i believe that paw healer has prolonged my life. So don't ever give up on your babies because Paw Healer is here to help." This is such a great story. Chinese herbs do work great for any kind of nodule especially goiters. I received this note at the end of December. I hope Pita is still doing well, but Janice has the right idea. Many people think if we are old...that its not worth doing anything to support the quality of life...when in fact, the herbal remedies help smooth the journey and the transition of life. Thanks for Monda for sharing Limo's Dissolve experience. "Have been using Dissolve for five months. Limo has much more energy and can now jump upon the couch again. The little lumps are gone. The big one has moved down and back. Do give this product a try as we have seen good things. We recommend capsules - they are easier." Notice she kept Limo on the Dissolve for a long period of time. I have many people who want to use one bottle and expect a magic bullet. Its not. There is work that goes with ridding a dog of lipomas. Diet is the first requirement. If your dog is overweight, get those pounds off. Lipomas are an excess yin substance. The body is not transforming all the food, thus the accumulation of phlegm/damp nodules known as Lipomas. Unfortunately not every dog will respond to the lipoma aspect of the formula. However there are many side benefits. We invigorate the blood, which in most instances will enhance the dog's mobility. Those lumps and bumps obstruct the channels. So the herbs are helping move qi and blood which is always a good thing. Many thanks to Laurie J for sharing her beautiful photo of her two dogs.. What grabbed me about Laurie's story, is that she seems to know that there is no "magic bullet". 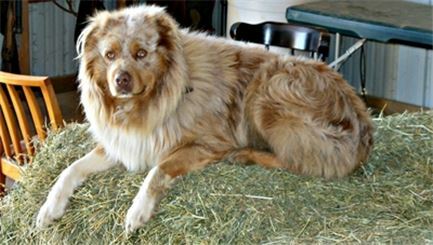 This is a dog that has grown huge lipomas...and cutting it out is not an option. 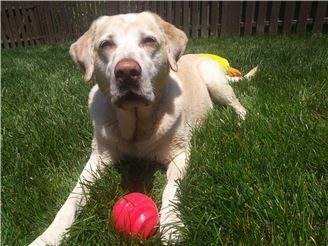 Furthermore, most dogs that have fatty tumors also have mobility issues. 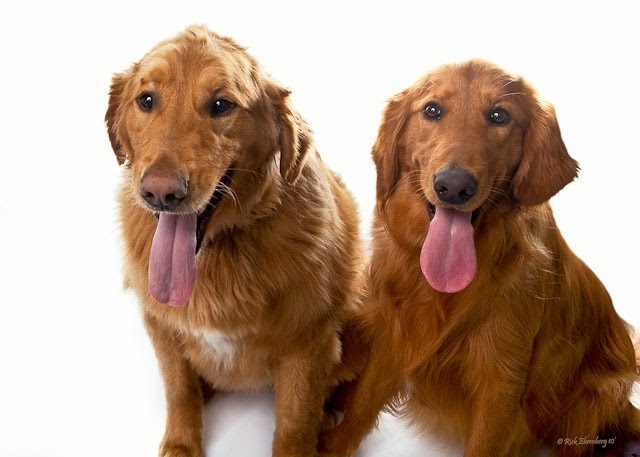 Because Dissolve contains two herbs, ru xiong and mu yao, which are blood movers, these natural pain relieving herbals result in dog owners remarking quite frequently that there dog moves and seems to feel better. 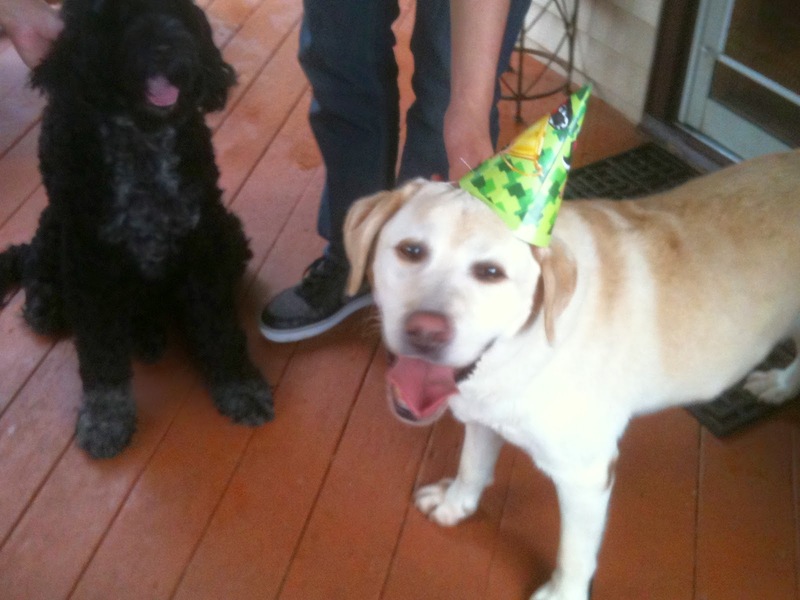 "I am the older one in the photo, Tukwila Toby Wan Kanobe. I am 10 and that's my boy Garth, 4, I adopted and raised from a pup. I have suffered from lipomas all of my adult life. I had a 2.5 pound one removed surgically from my back a few years ago. It was horrible. I don't want another surgery so my Mom is trying Dissolve, Thyro G.O. and Brewers Yeast with my food and it seems to be helping. I don't think the drugs and cutting are the answer. I hope to restore my body to health using natural methods." 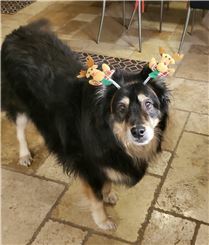 PoorBear's Tumors Shink Using Dissolve Herbal Formula...Deer Antler Working Great...A Very Happy Dog Mother Tells Her Story! 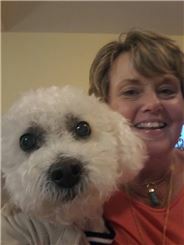 Come visit us at www.PawHealer.com for herbal products that can help your dogs! Your products are amazing. You made a custom design for Simba for elevated liver, hind end weakness, arthritis, and heavy panting and crying at night. He is now off Tramadoly and I am experimenting with half dose of arthritis meds every other day. I just weaned him off the full dose of Novox every day and gave him half. This week we are trying half dose every other day. Simba has not been able to be weaned down on Novox in 8 years. He took his first walk on Friday in over a year. The deer velvet is amazing product. I gave him three small weeks over the weekend and so far so good. He is running again and trying to jump up on his back legs which he has not done in several years. His arthritis is really under control for the first time in a long time. His hair is starting to grow again which has not for a year because of the borderline cushings disase. He is sleeping like a baby at night. He is almost 14 years old and I have caught him twice going to the toy bin to grab a toy which he has not done in years. His coughing though starts back as soon as I take him off the phlegm heat. When we finish his custom product we will need to revisit the coughing formula in this one because that is not working as well as Phelgm heat. His liver count will drop with the reduction of Novox. The deer velvet product is amazing. I started giving the deer antler to my 16 year old Westie and he is now off Novox as well, however, his arthritis was very minor compared to Simba’s. I also bough Dissolve for Poohbear for a wart/tumor on his face that needed to come off. It was a half inch by half inch but the depth was really deep. The next morning it went down 3/8” and now the depth is close to flush with his face. It has been a week since yesterday. It quit bleeding all the time as well. 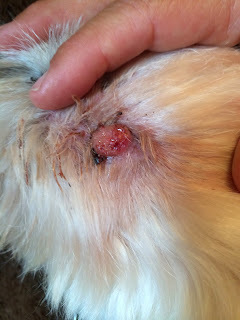 I am attaching two photos of Poohbear’s tumor. You can see how in less than a week, the wart has changed and is not red and bleeding anymore and has shrunk in size. The video of Simba shows him running and standing on two legs. Bear in mind, Simba was so bad three months ago, we considered putting him down because it was too painful for him to get up to go to the bathroom or eat. Now he is running without a limp. 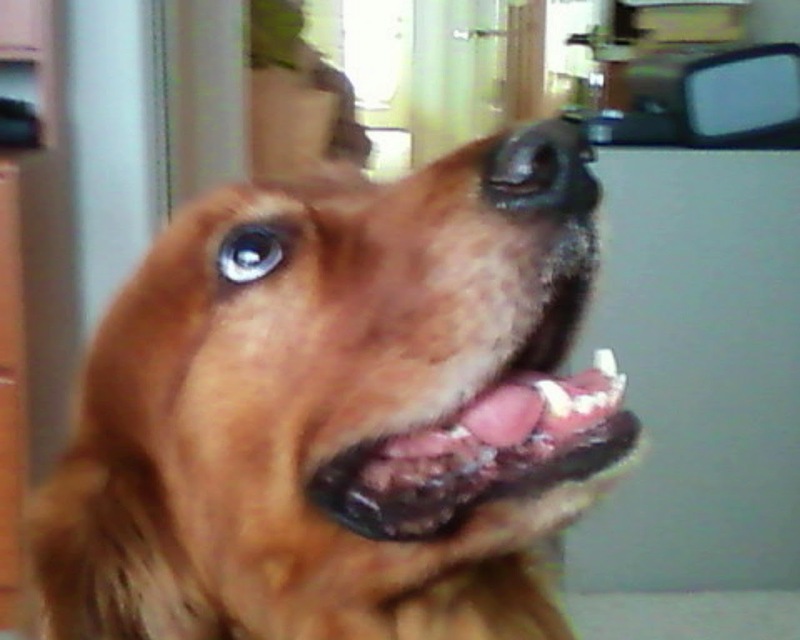 I am also attaching a picture of Simba yesterday and you can see how he has a lot of new hair growth around his face. He has not had a haircut in a year so this is awesome that his hair is growing again. Thanks again. I am soooooo glad I found you guys. I will keep you posted on the tumor for Pooh Bear and Simba’s recovery. 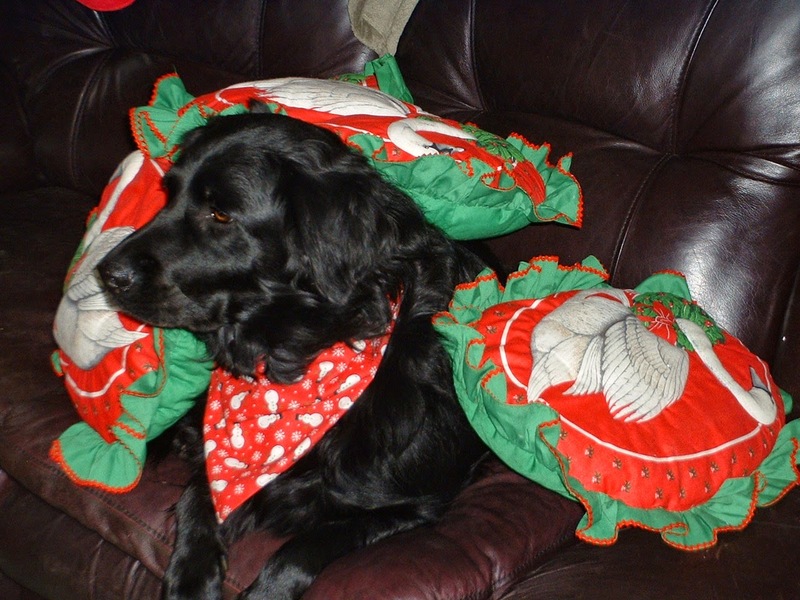 Both dogs have responded very quickly to the products. Both guys have a much better quality of life now.